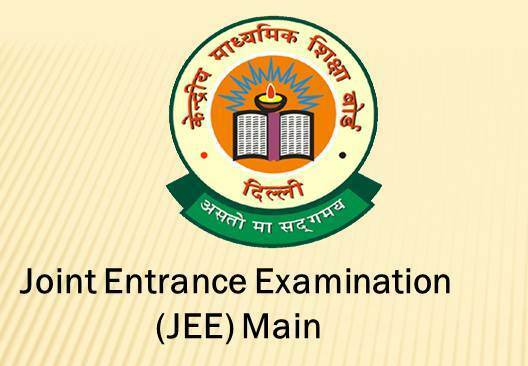 The Joint Entrance Exam (JEE Main) conducted by the Central Board of Secondary Education in 2018 will be held on 8th of April. This examination is conducted for admission to various courses like B.E / B.Tech, B.Arch. B.planning and Science Programmes in National Institute of Technology (NIT), Indian Institute of Information Technology (IIIT) and in other such technical institutions run by Central Government aid. It is also a screening test for admission in Indian Institute of Technology (IIT). Top scoring 2,24,000 candidates from different categories only would be interviewed in the Joint Entrance Exam (Advanced) , the entrance exam for admission in Indian Institute of Technology (IIT). This exam(JEE Advanced) will be held on 20th of May 2018 for admission to Bachelor integrated Masters, Dual degree programmes in Engineering, Science , Pharmacy and Agriculture Sectors. Visit the website www.jeemain.nic.in for online submission of application for JEE (Main) from December 1st 2017 to January 1st 2018. Applications can be submitted only through online. Those willing to attend the interview should qualify the main exam too. The JEE main rank will be considered for admission in IISER, IISC, IIST and scholarships for Higher Education. Paper-1 (B.E./B. Tech.) of JEE(Main) Physics, Chemistry & Mathematics. (Objective type with equal weightage to Physics, Chemistry & Mathematics) Offline (Pen and Paper Based Examination) mode and Online (Computer Based Examination) mode. Schedule for the Offline examination (Pen and Paper Based Examination) for Paper 1 (B. E./B. Tech. )and Paper 2 (B.Arch./B. Planning.) is given below. Schedule for the Online examination (Computer Based Examination) for Paper 1 (B. E./B. Tech.) is given below. 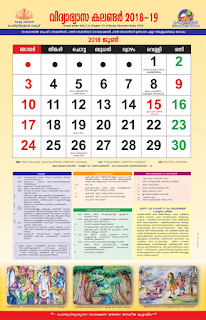 Click the below links to know the date of exam, syllabus,guidelines and time table.